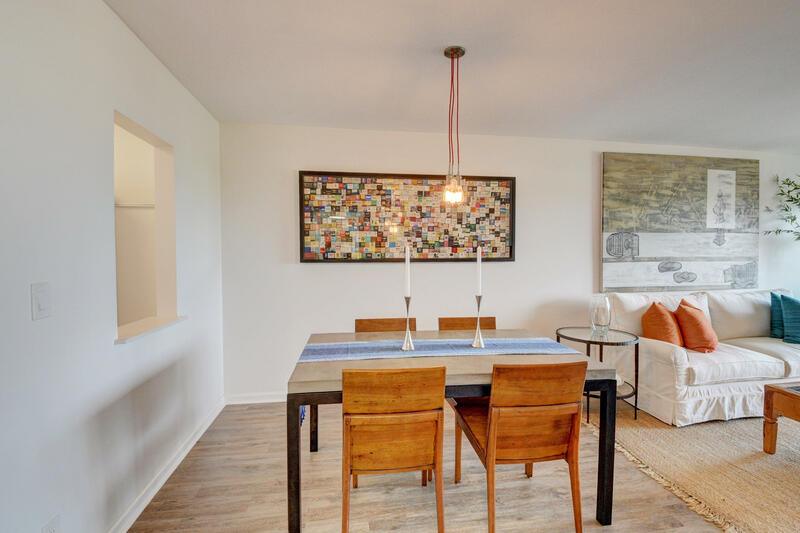 The WOW factor awaits a new owner! 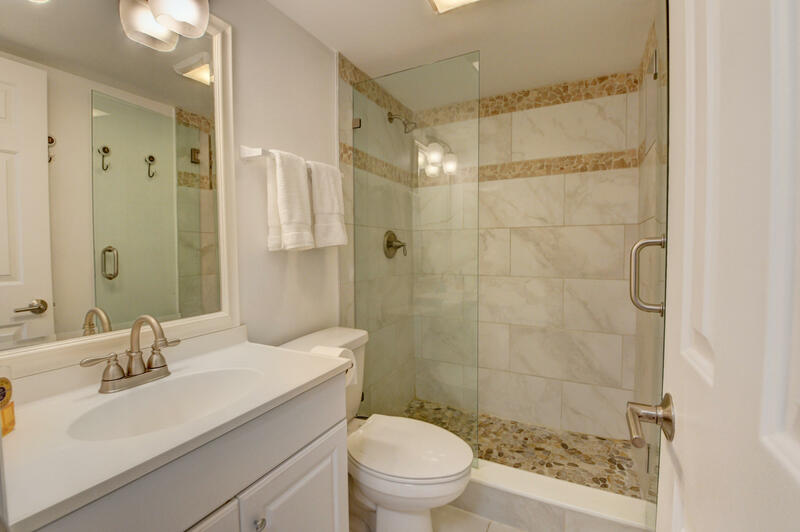 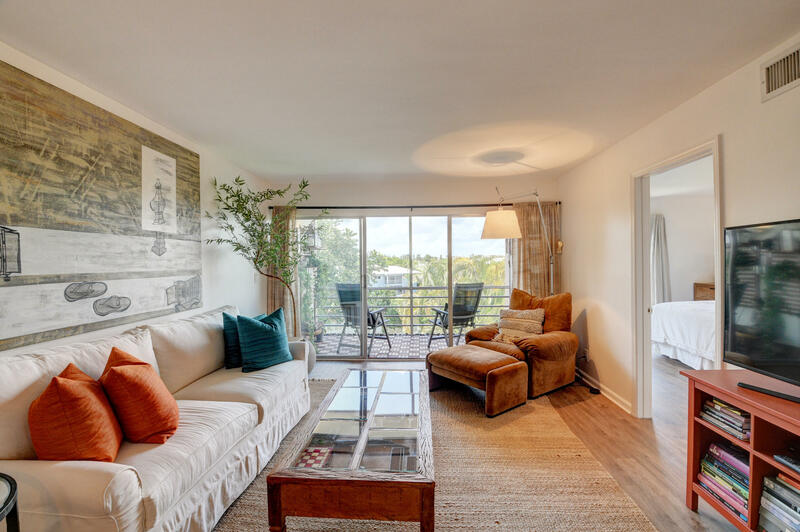 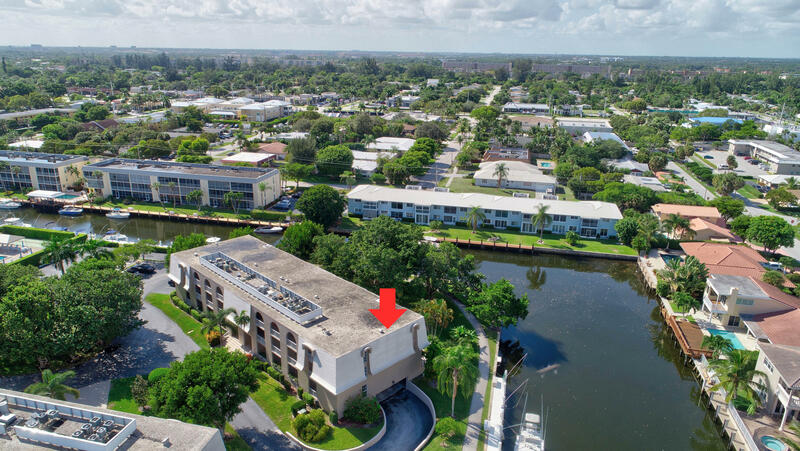 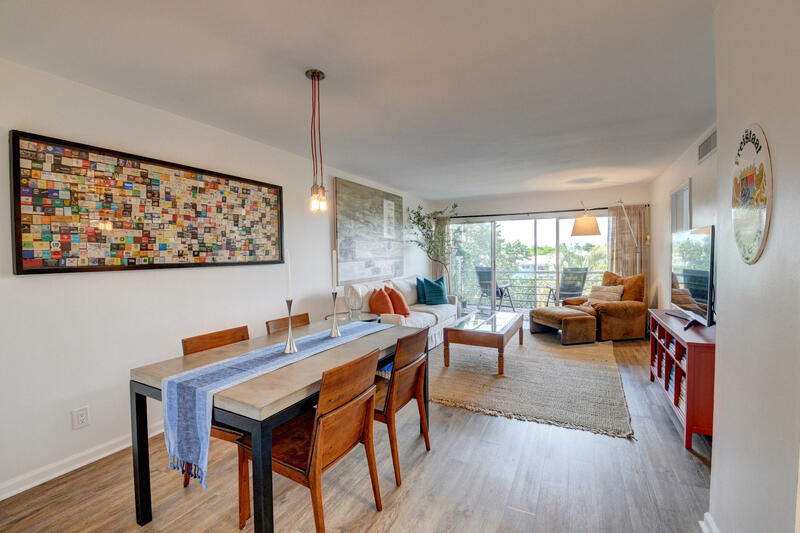 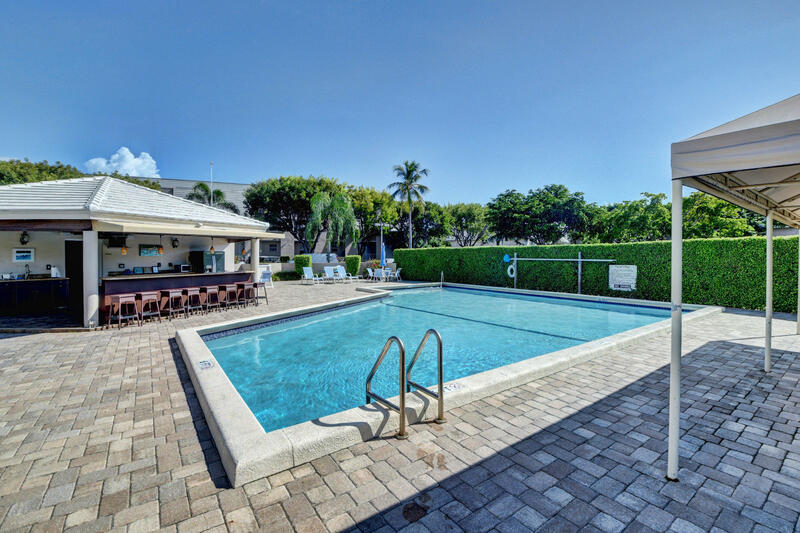 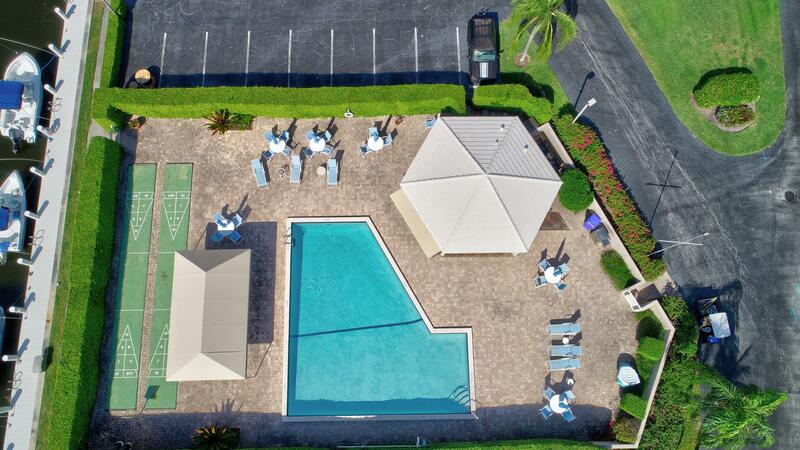 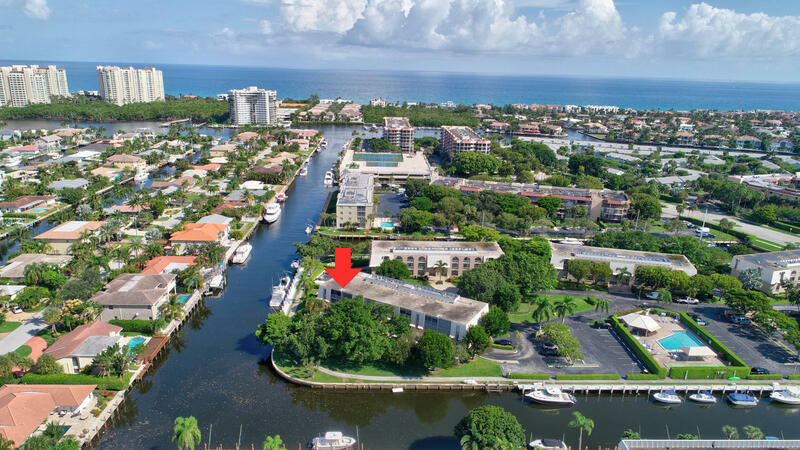 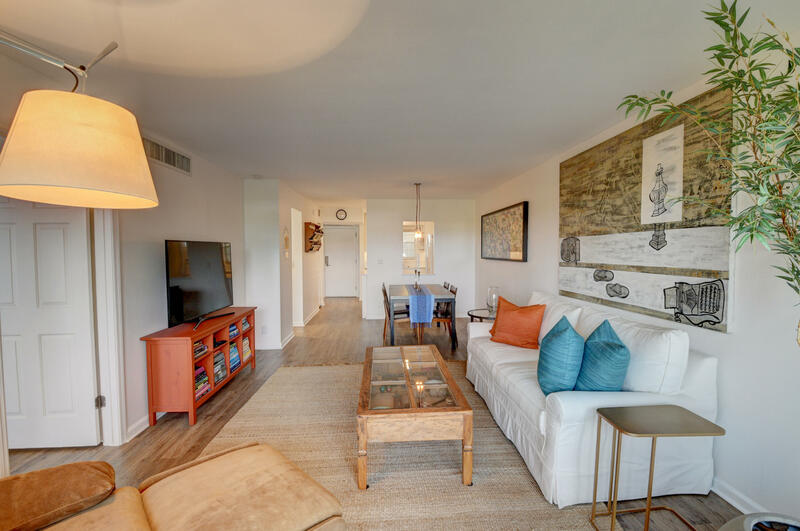 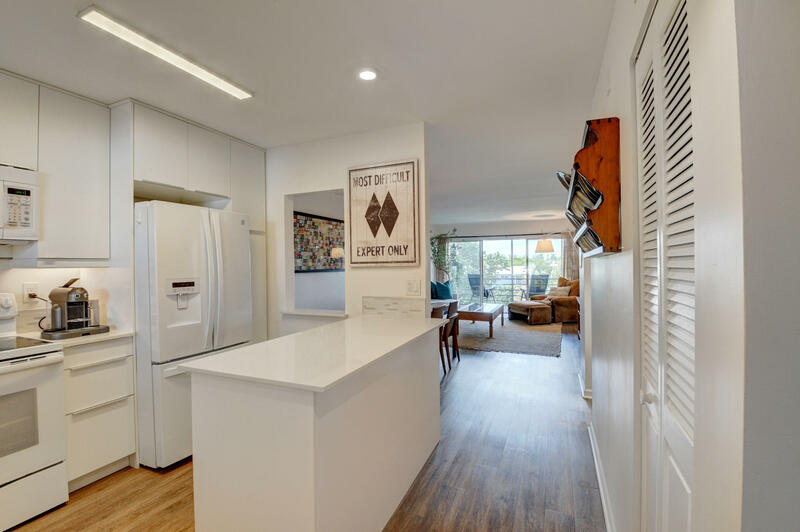 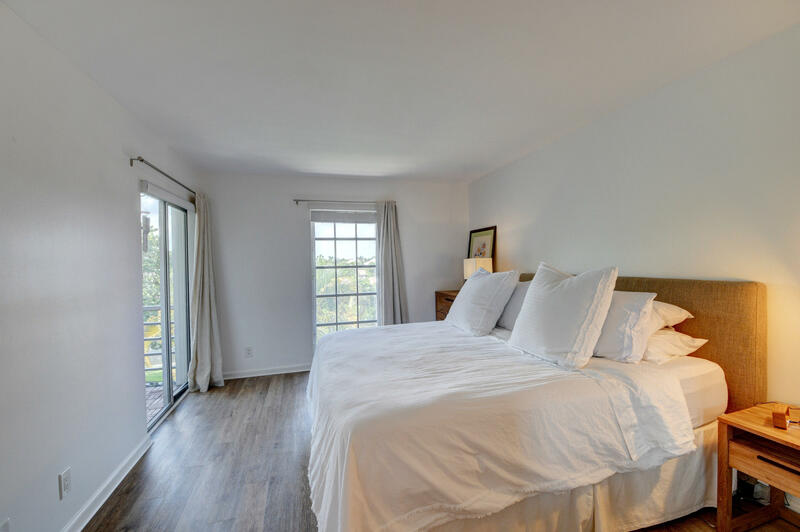 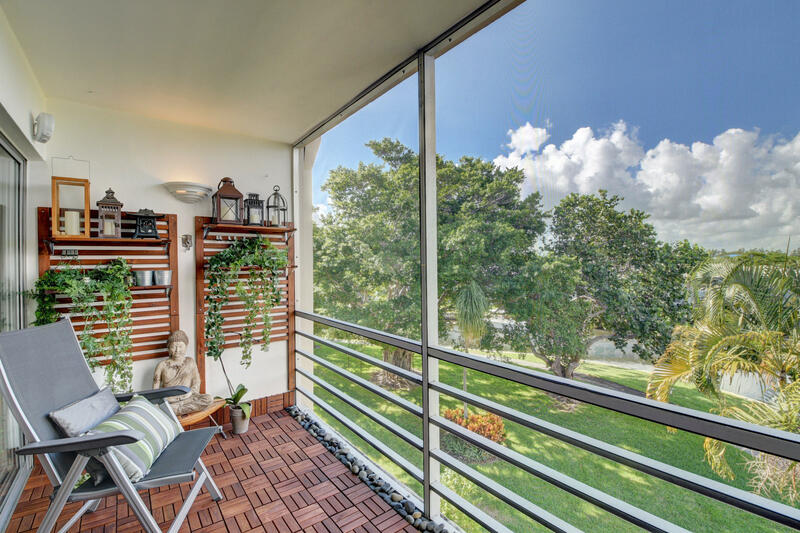 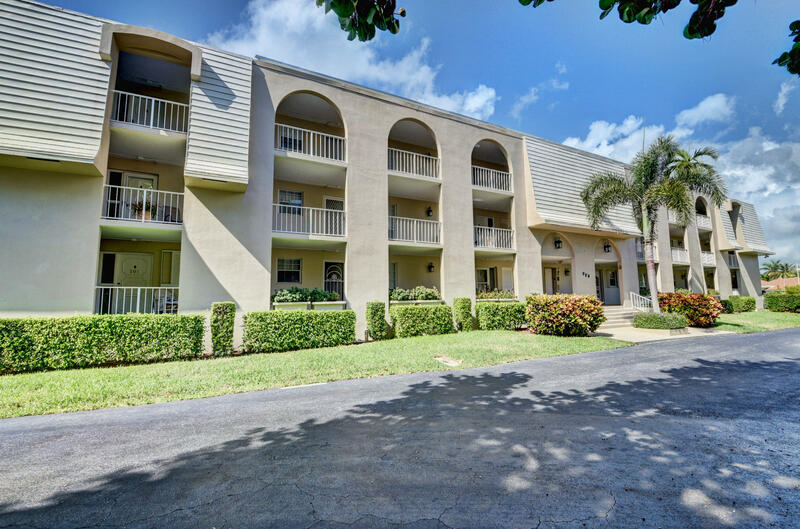 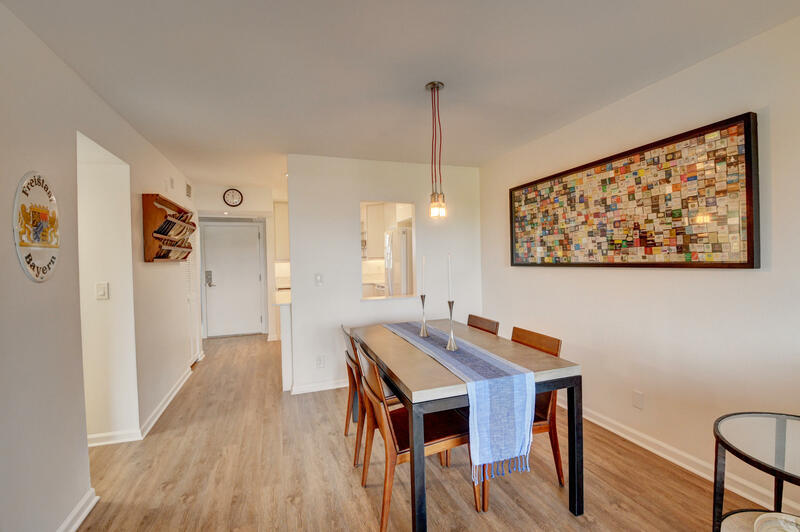 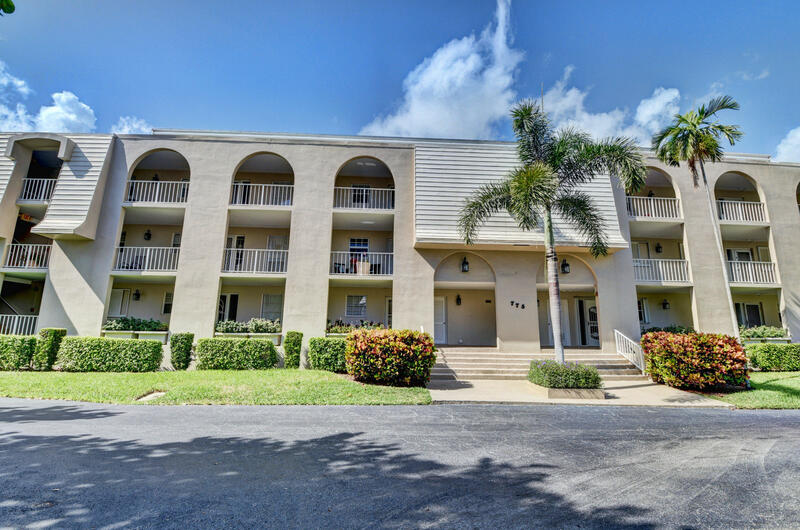 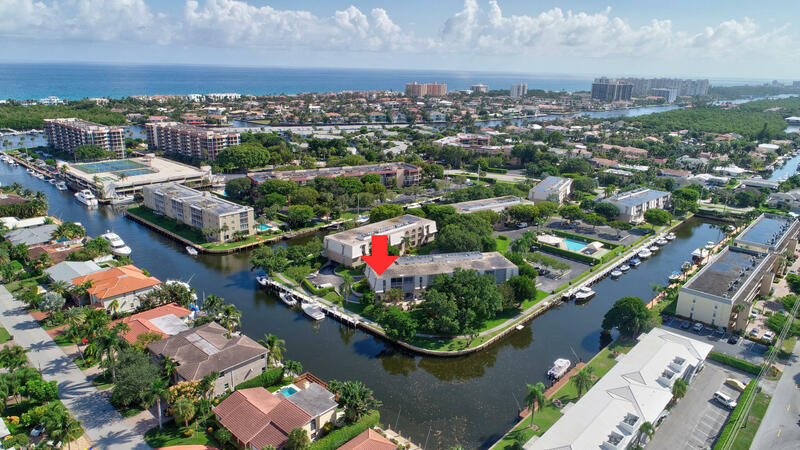 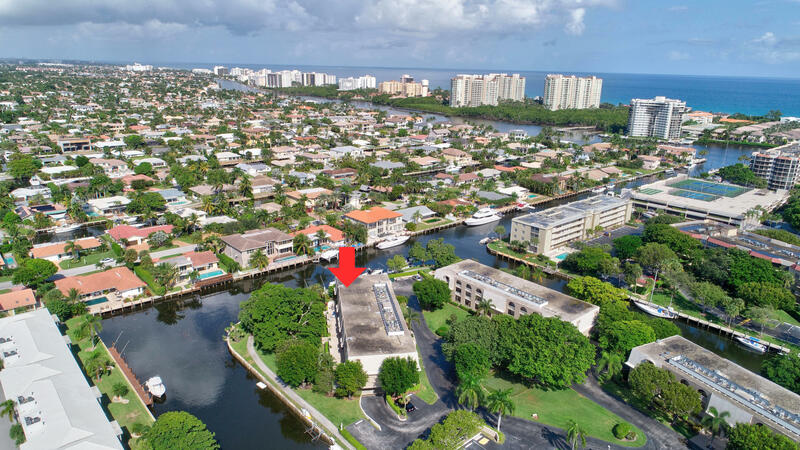 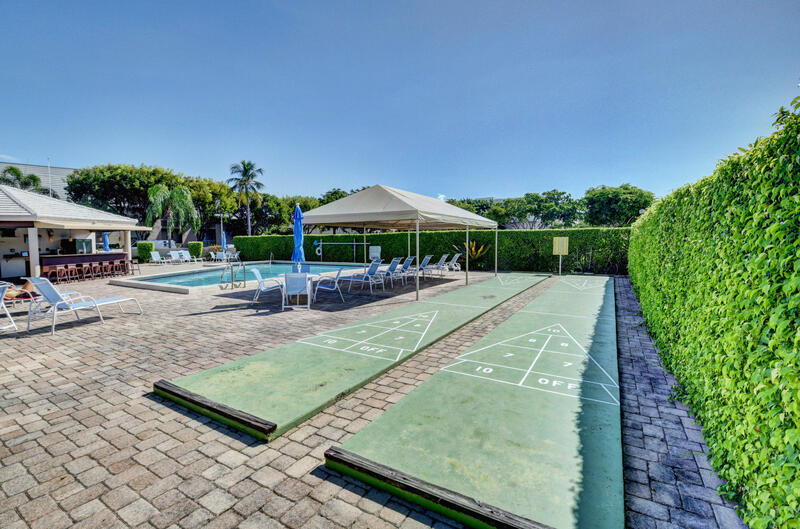 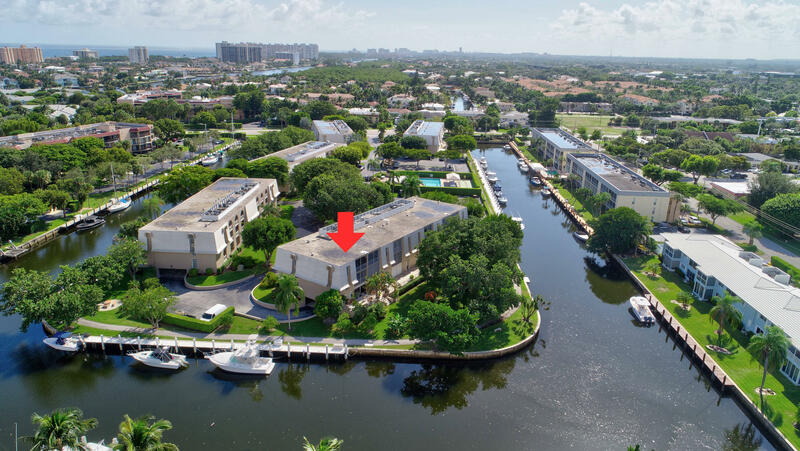 Totally renovated corner penthouse condo in the desirable East Boca community of French Village. 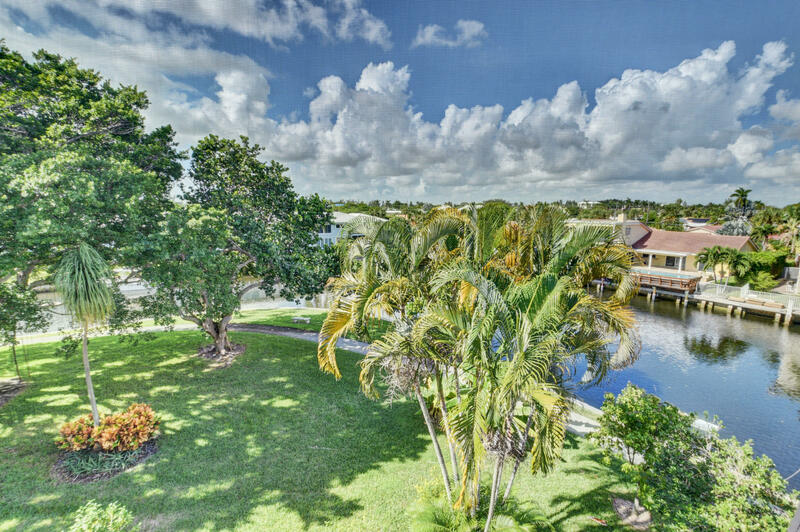 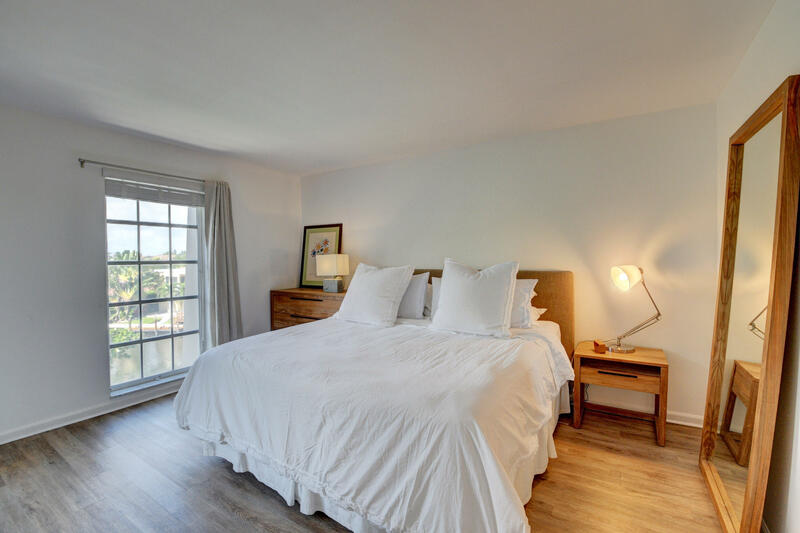 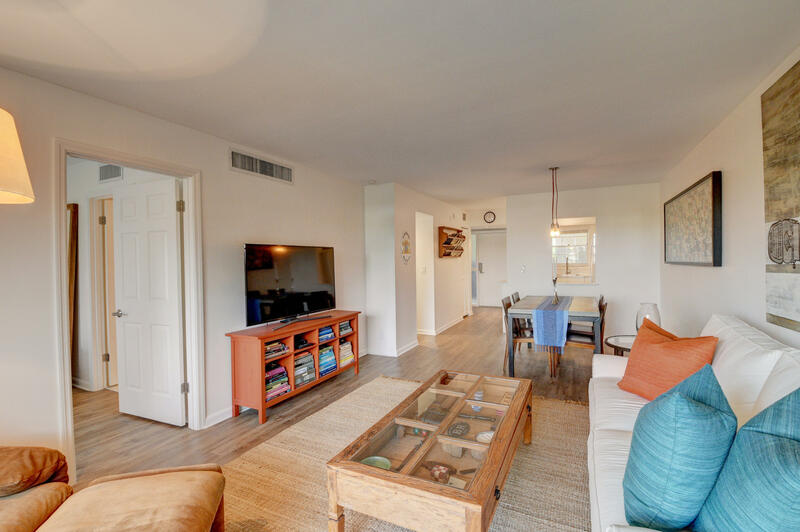 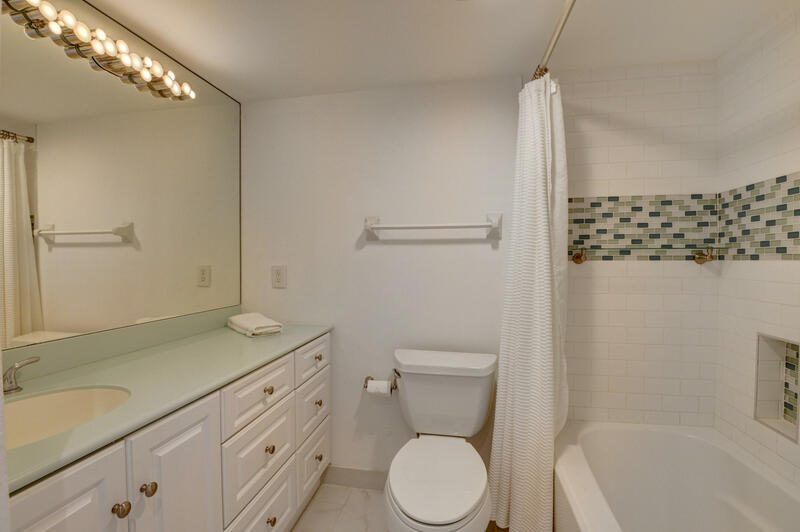 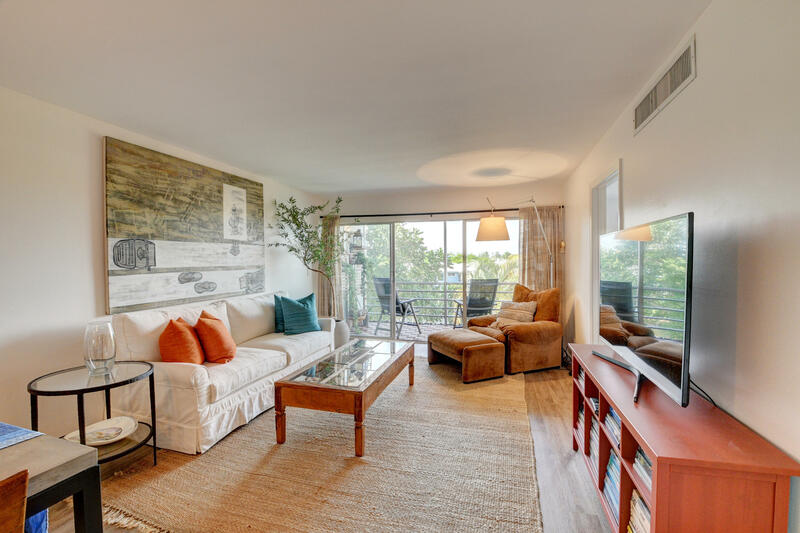 Panoramic views of the canal leading out to the Intracoastal with no fixed bridges. 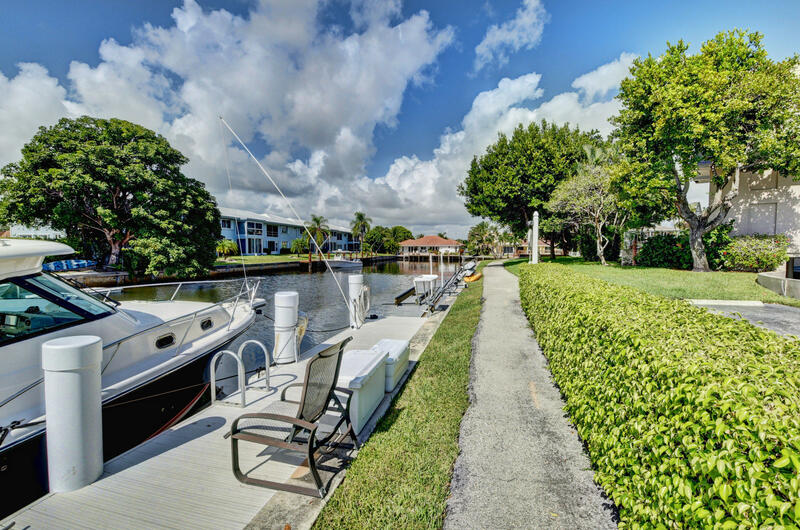 Arrive by boat to the Boca Inlet in just 15 minutes. 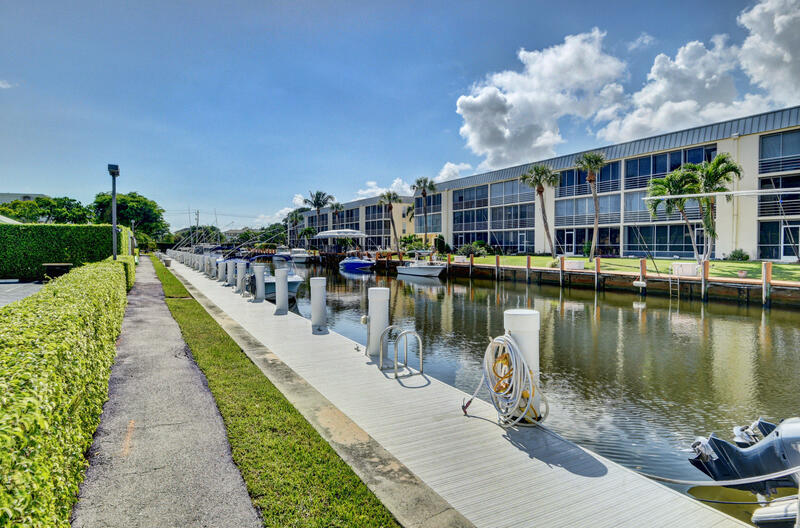 Affordable deep water dock spaces are reserved for residents only and available on a first come basis. 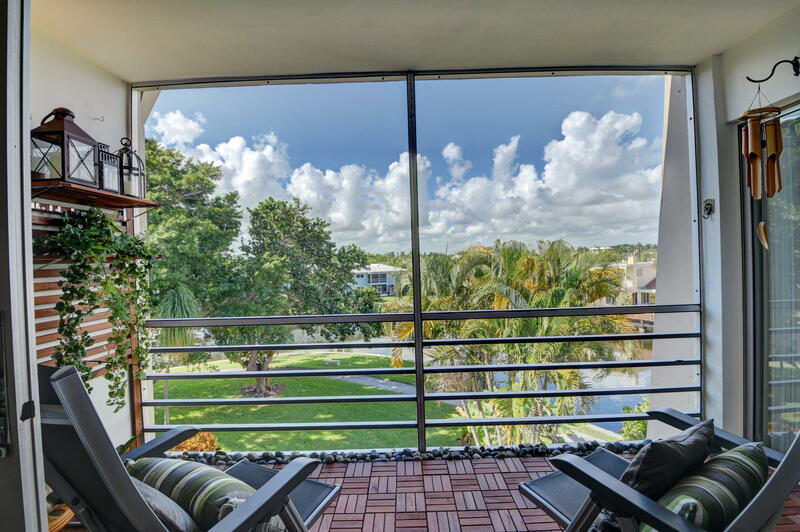 Enjoy sunsets from your private outdoor covered balcony. 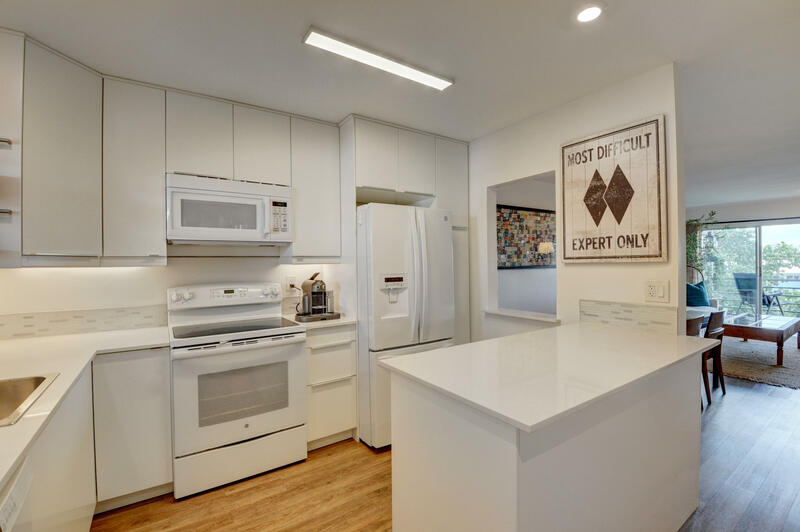 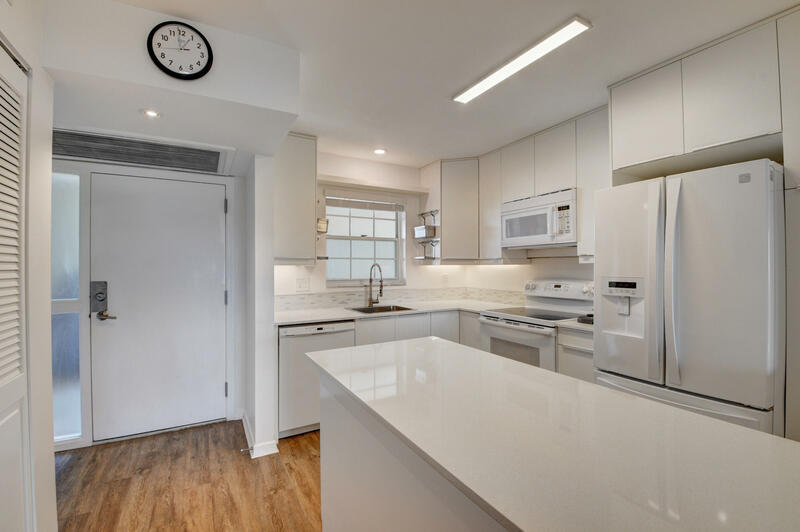 This unit has the best parking spot in the underground garage - right next to the elevator! 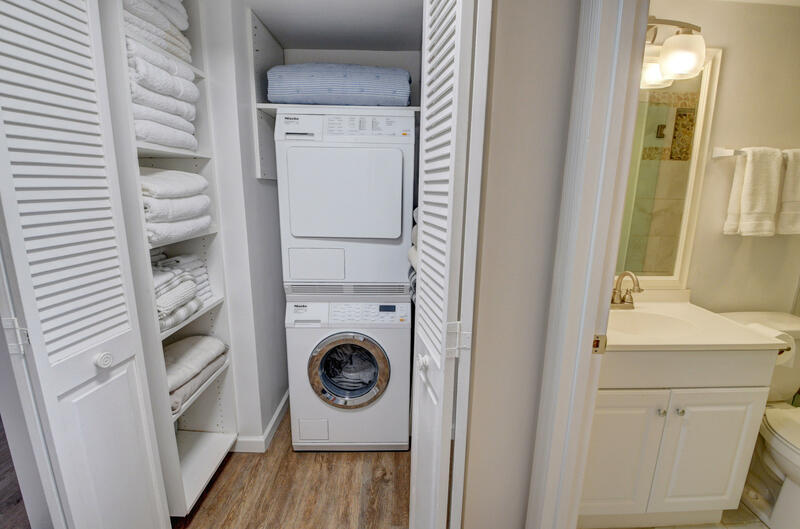 There is also a laundry closet with a washer and dryer hook up. 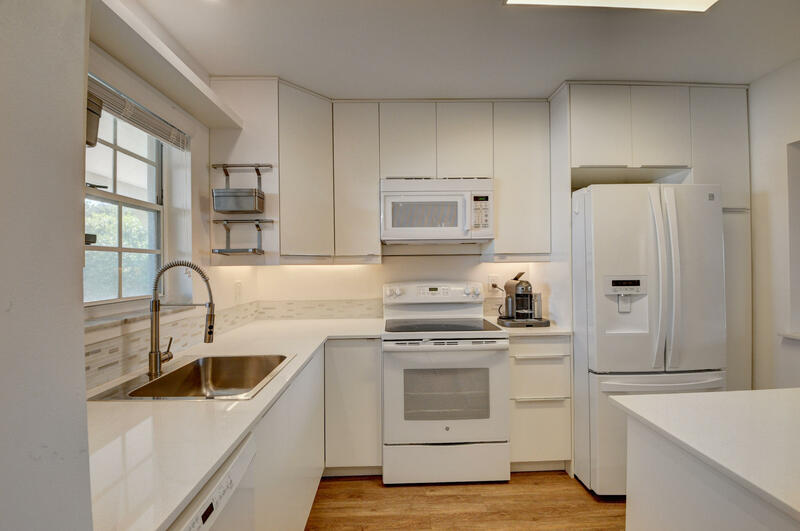 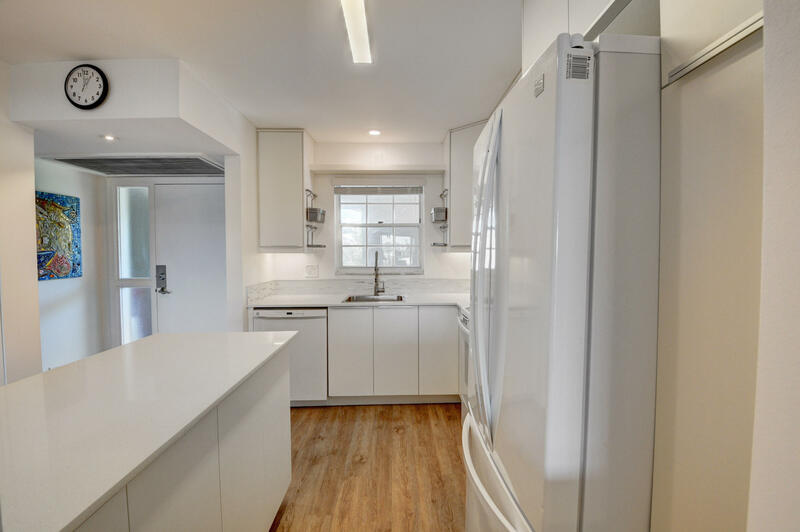 Entertain guests in the gorgeous white kitchen with quartz countertops. 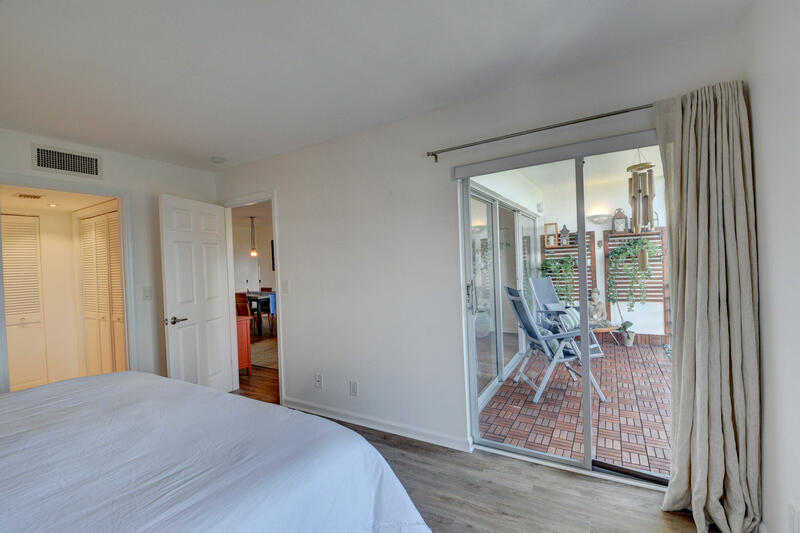 No popcorn or carpet here! 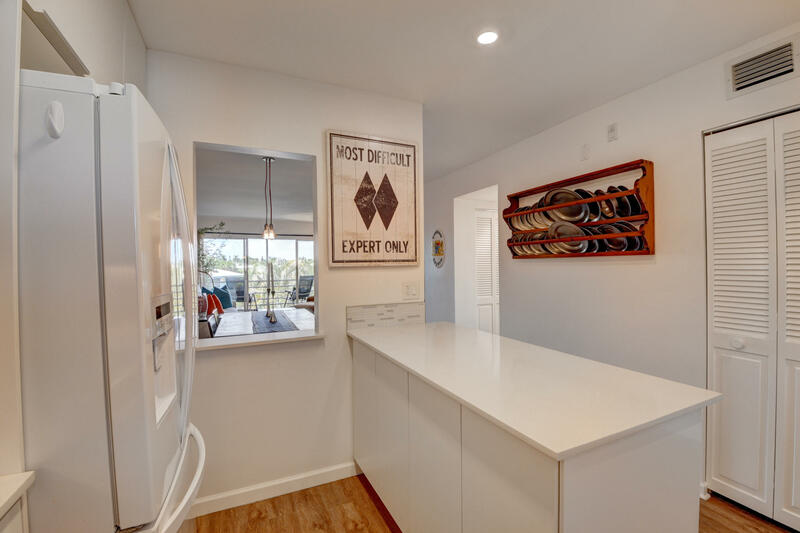 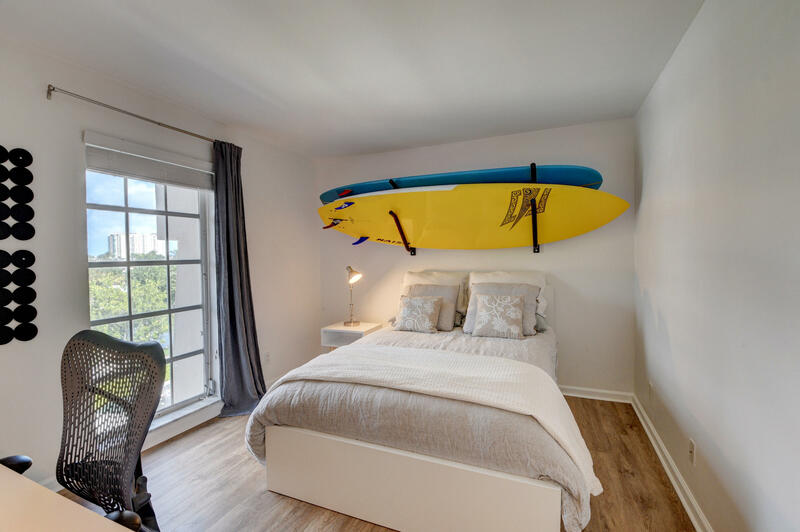 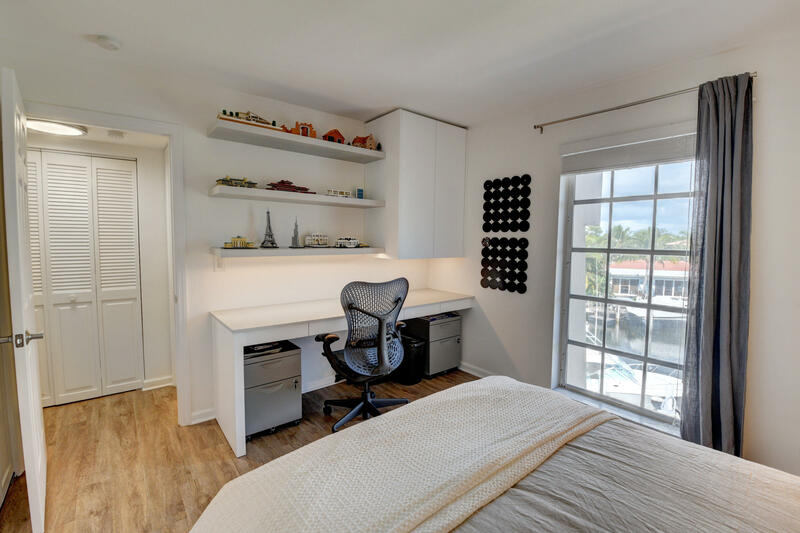 Owner/architect has maximized every inch of space but if you need more, there is a storage unit on the same level.